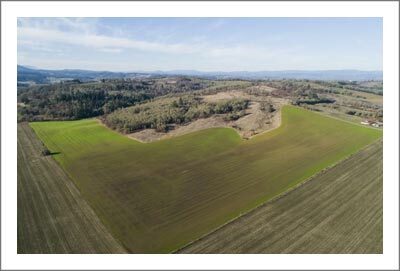 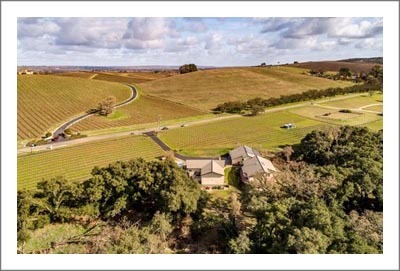 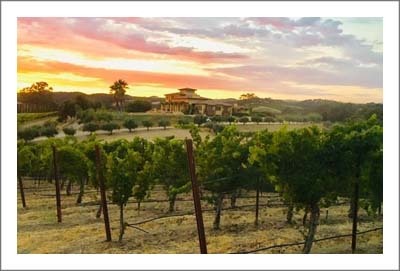 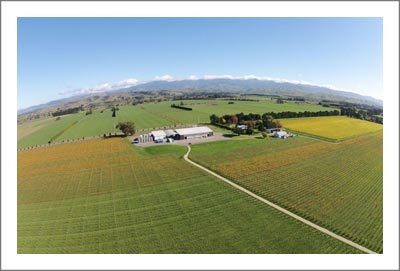 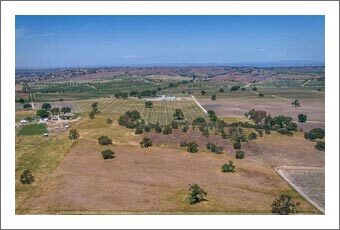 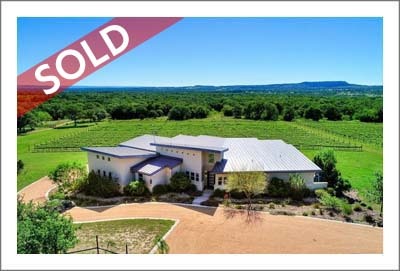 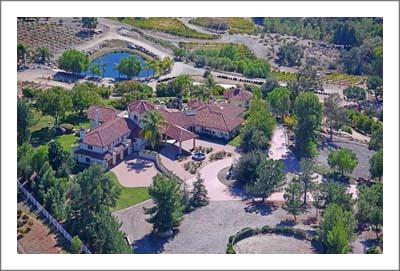 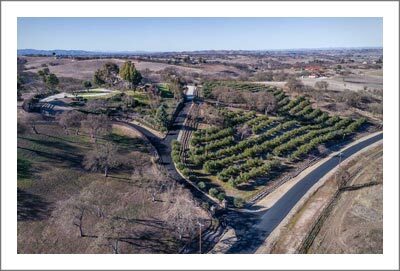 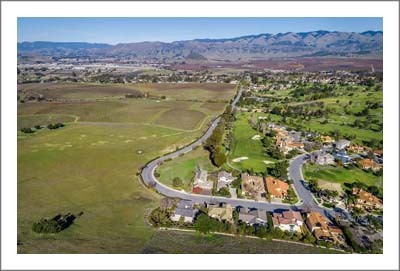 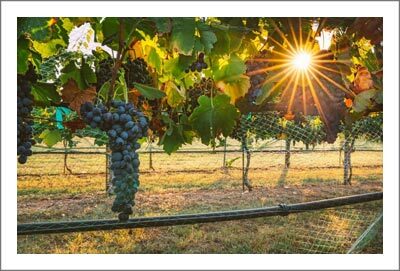 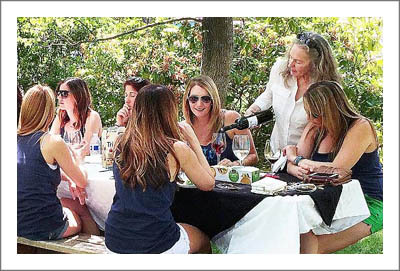 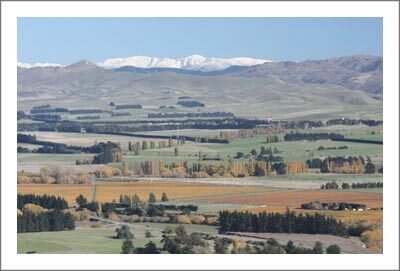 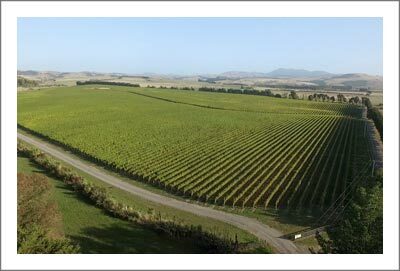 This privately held family Estate Vineyard & Winery is the perfect acquisition to complement a product line extension strategy or for the wine enthusiast ready to live the Estate Wine life. 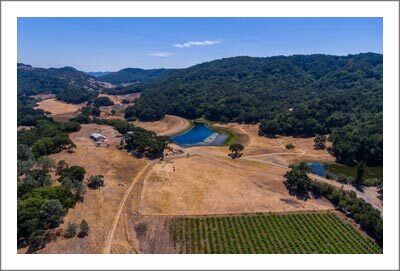 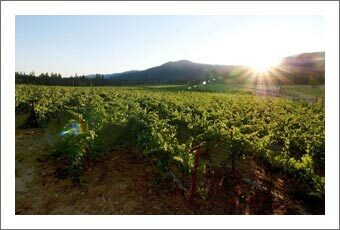 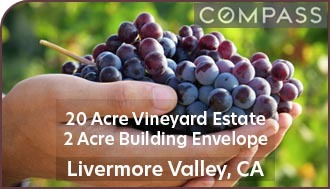 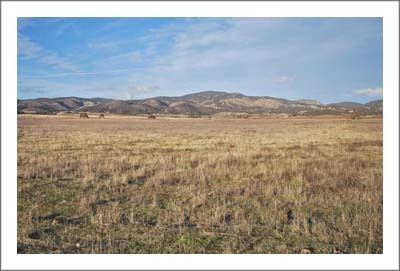 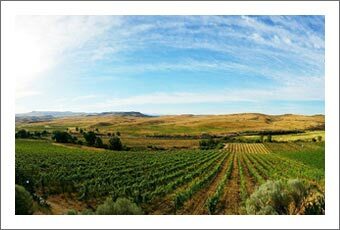 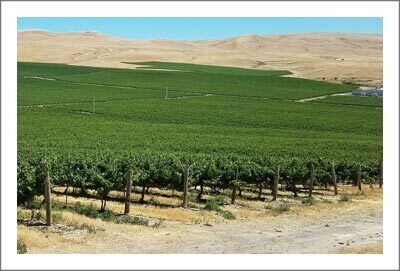 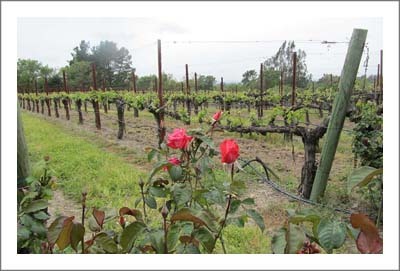 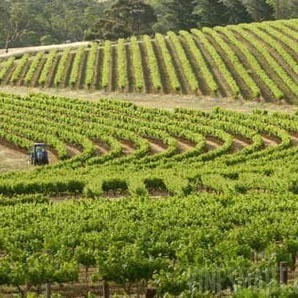 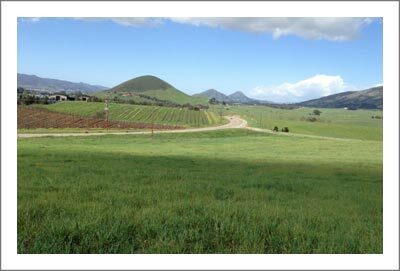 20 acres of AVA Designated Estate Vineyards. 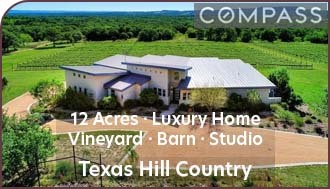 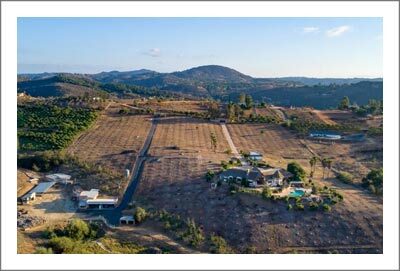 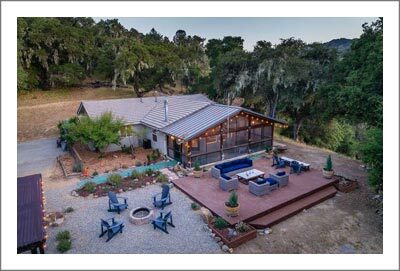 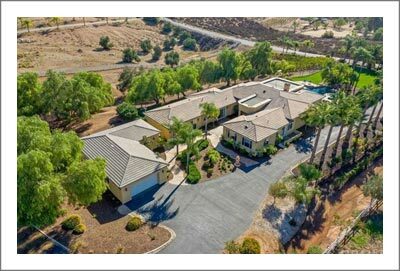 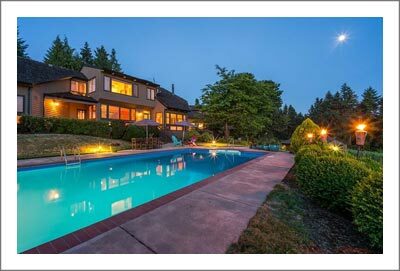 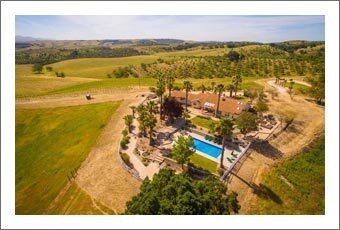 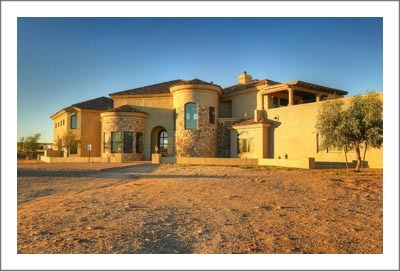 Gorgeous Estate facility stretching out over 6,000 sq ft which includes: tasting room; dining facility; production/storage facility; living quarters; and, 2 Master Suites for AirBnB. 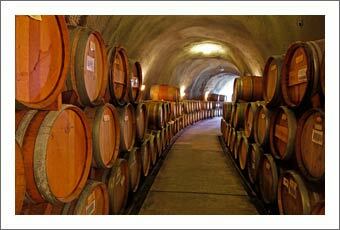 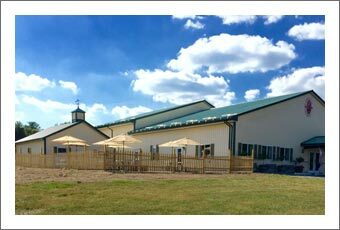 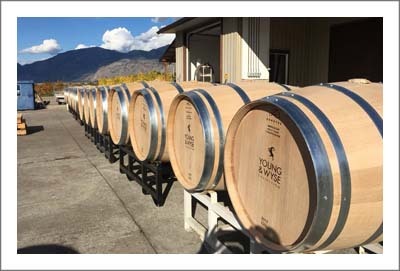 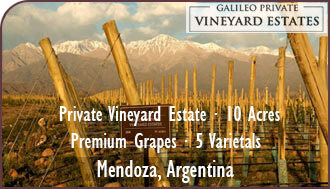 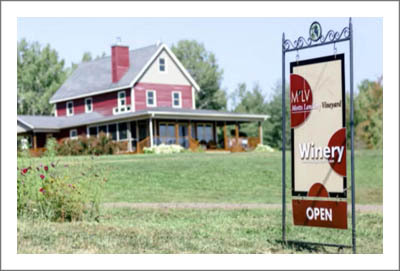 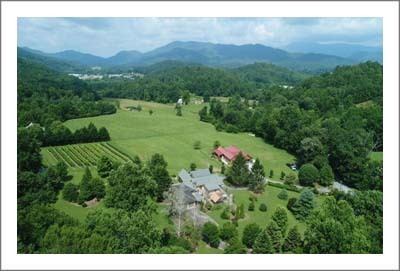 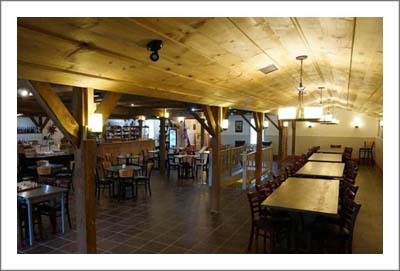 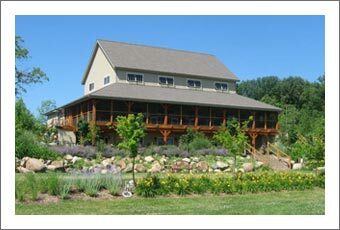 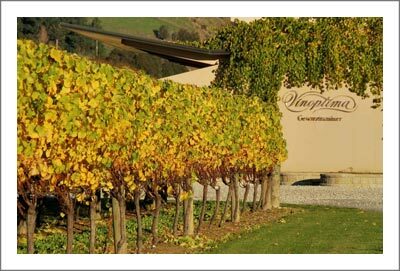 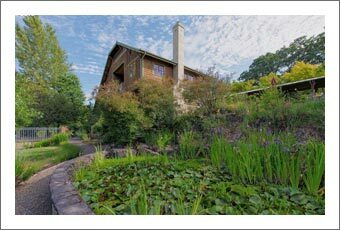 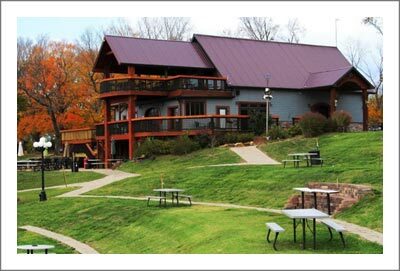 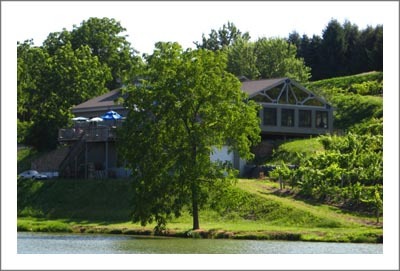 This Estate Winery produces hand crafted, Old World style wine. 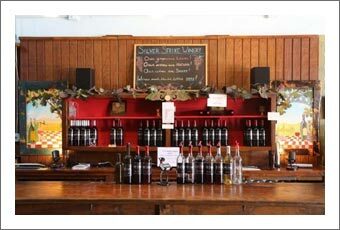 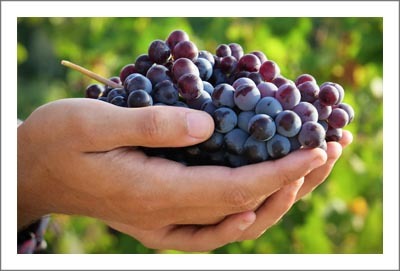 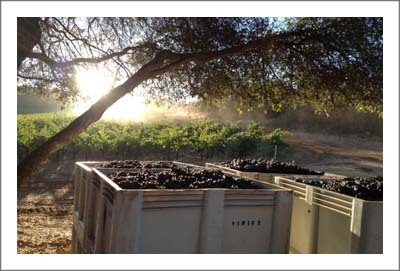 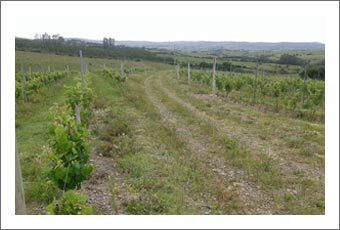 Purchase includes real property; farm equipment; vines; barrel/tank stored wine inventory; bottled wine inventory; wine club/event/wholesale database; wine R&D recipe notes; trade names; and, website. 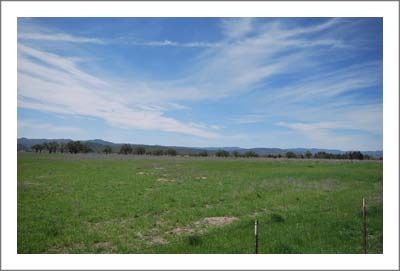 Bank financing - Pre-Qualified for real property; USDA Loan @ less than 3% interest for biz assets can be assumed; Cash for the balance of total purchase price.